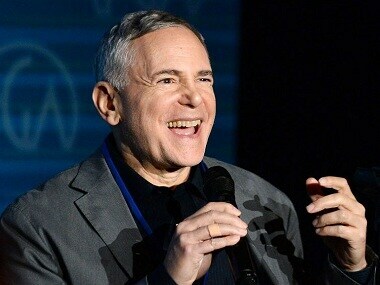 Craig Zadan served as the producer for many stage, TV and film musicals. 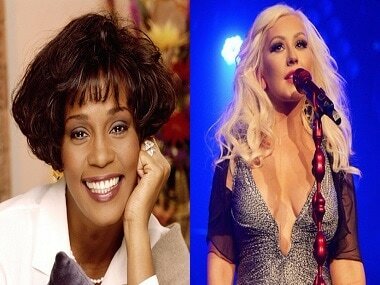 His notable films include Chicago, Hairspray and Footloose. 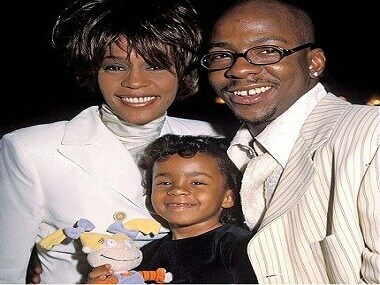 The TV biopic, titled Bobbi Kristina, reportedly suggests Bobby Brown "does not love his daughter" and is "not committed to her". Brown claims the film to be "defamatory and untrue". 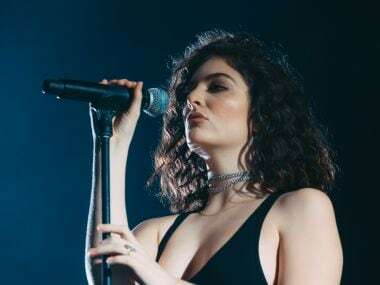 The only child of the late singer Whitney Houston has not been taken off life support or declared brain dead, a family source said on Thursday. 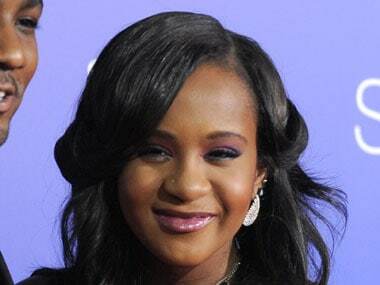 Bobbi Kristina Brown is fighting for her life, according to a statement from the Houston family on Monday. 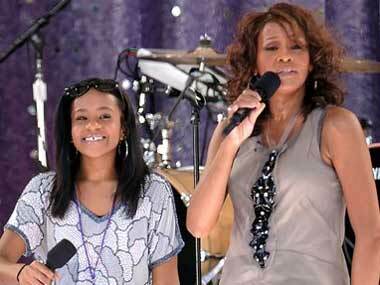 The daughter of late singer and entertainer Whitney Houston was found unresponsive, face down in a bathtub on Saturday.